Today is Sunday and it's been an odd sought of a day because it honestly doesn't feel like Sunday. Which I am hoping doesn't put me off for the rest of the week! But yeah, it has been a really chilled kind of a day. 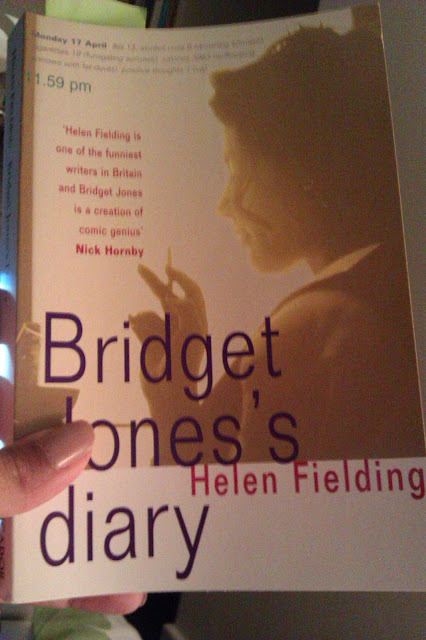 I got up late, didn't work out today but did mange to start reading my new book by Helen Fielding. So far I am loving it, but I am only 64 pages in and although it's past midnight and I am typing this, I am going to stay up ten minutes longer after I have wrapped up these blog posts so I can read it. For a few months now I have lost the spark I had, say back in March and I've basically spent the last few months trying to regain what I somehow managed to achieve back in March without little head way or success. 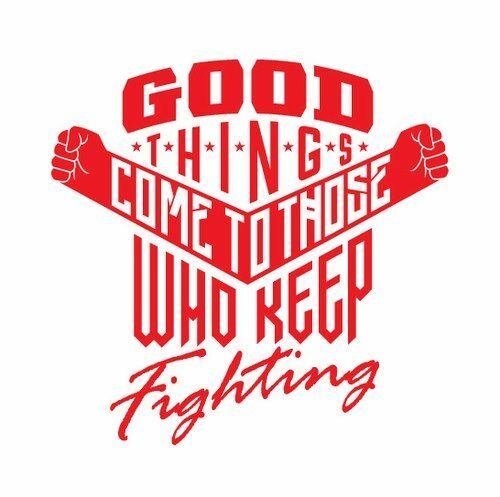 So I am hoping July brings a return of fight, but I am still proud of the fact I have never really given up over these past few months even though I have struggled and times have been challenging. So for that I am proud, but now it's time to leave that and make my way forward once again to the light. I really want this month to be about, so Fingers Crossed. 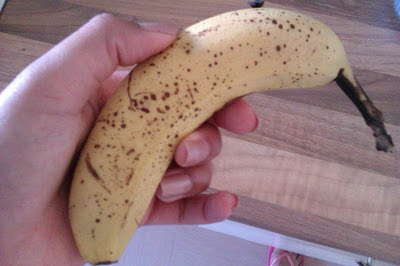 Half a small banana whilst I wait for porridge. 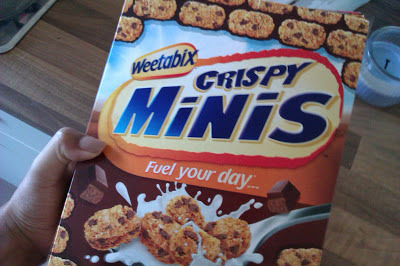 A 'naughty' handful of these as well. I know I said I was over it, but I guess I'm not. 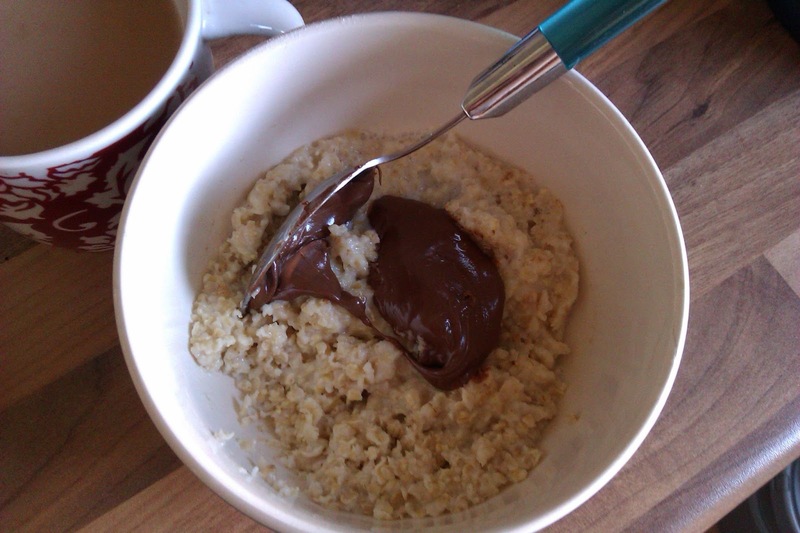 Woke up craving it. 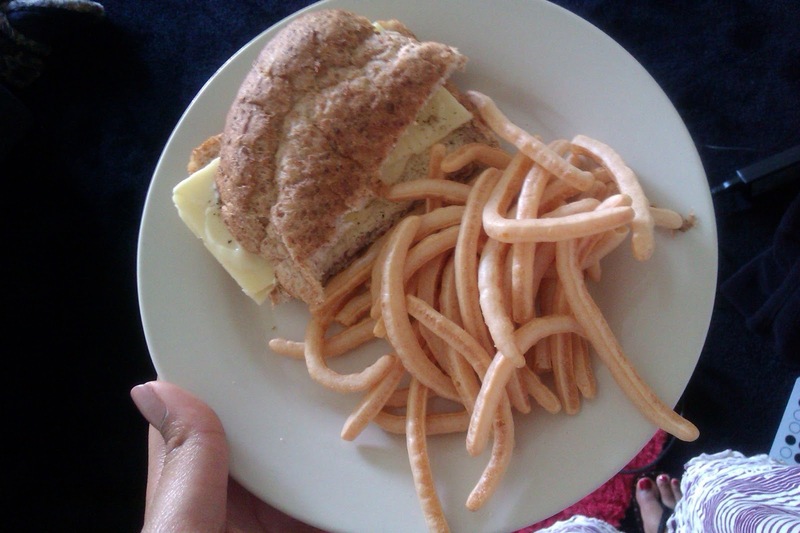 Slice of Wholemeal with Cheese Slice, Salad Cream and Salt + Vinegar French Fries. I couldn't resist a packet of Pom Bear's, whilst dinner was cooking. Lookily they are only 75 cals. 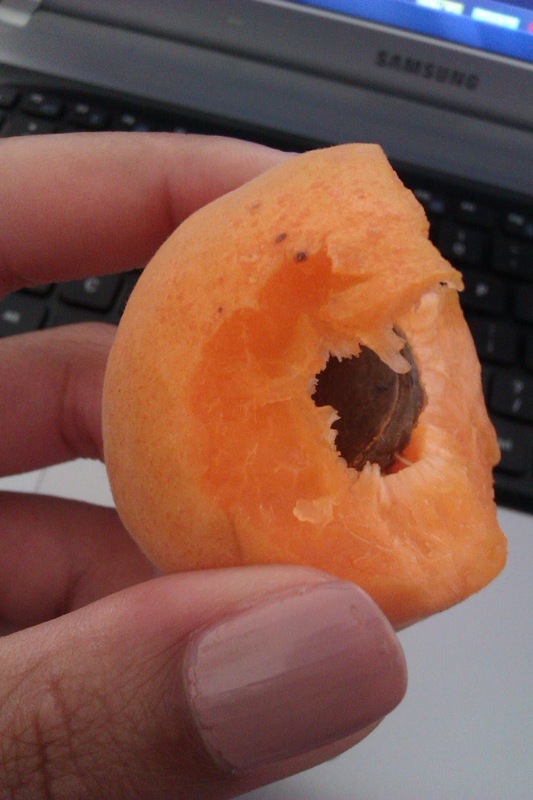 Fresh Apricot - I've never tried fresh ones before but these were delicious! In between these two I had my main meal, which was unfortunately unpictured. It was a Sunday Roast with Pork Steaks, Masses of different Veg and Potatoes + Gravy and Mint Sauce. 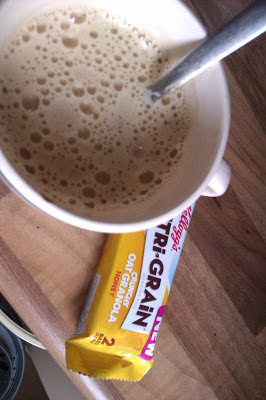 A Unsweetened Cappuccino to end the day, with a Kelloggs Nutri-grain Bar. 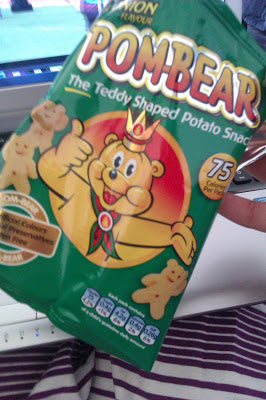 New found favourite. Today was actually a good day in the light of things. I know there wasn't any exercise, but there was plenty I got done including; reading a new book and writing a couple of chapters to a new story I am working on. Tomorrow's not only a new day, it's a new month, so look on the brighter side, always.